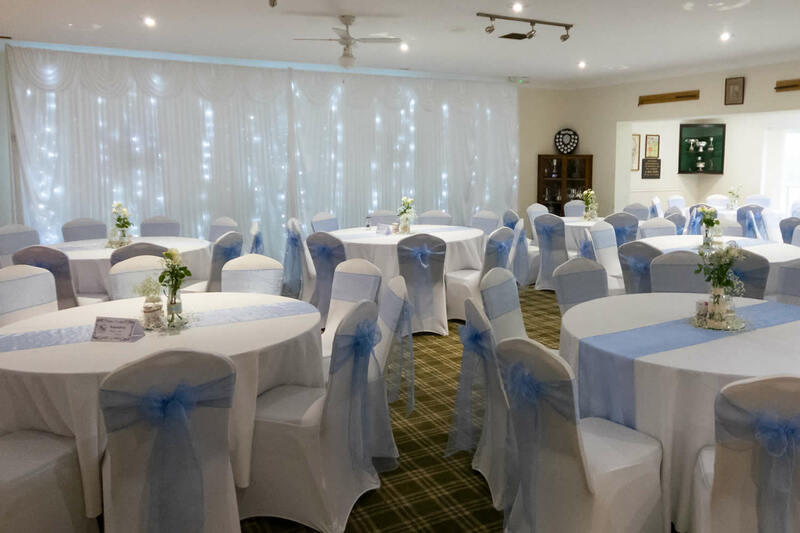 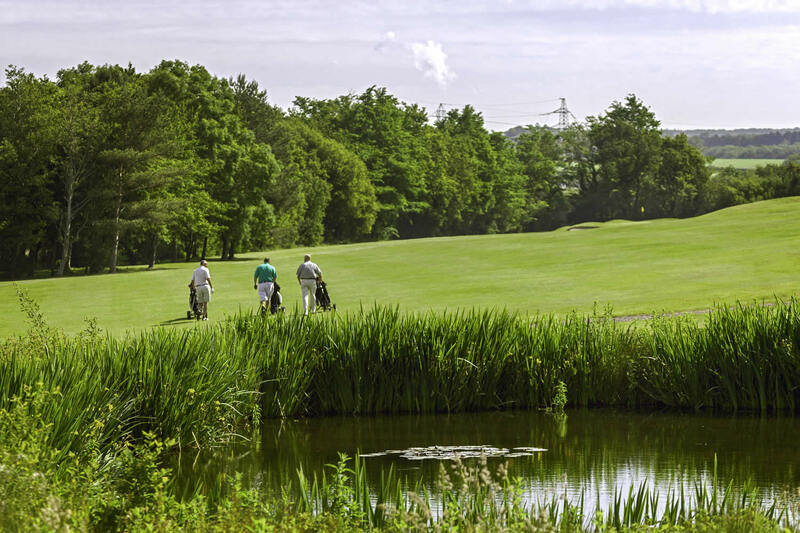 Brynhill golf club is a picturesque 18 hole golf course situated in the Vale of Glamorgan. 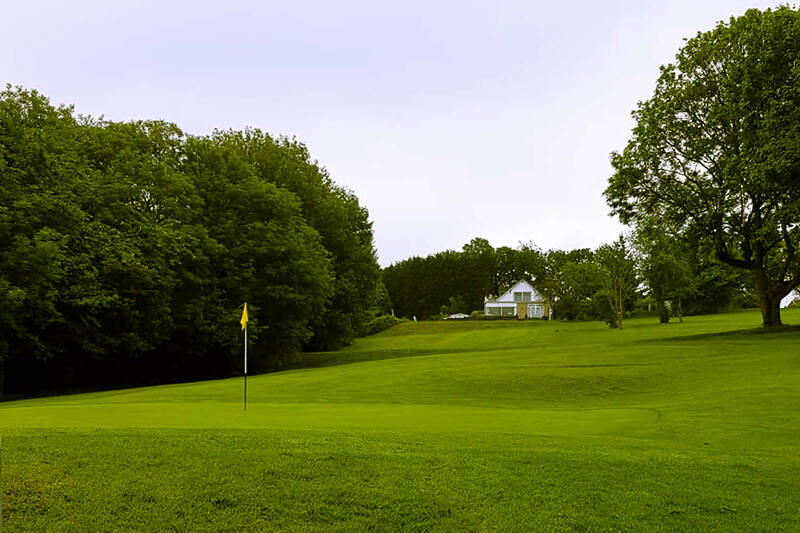 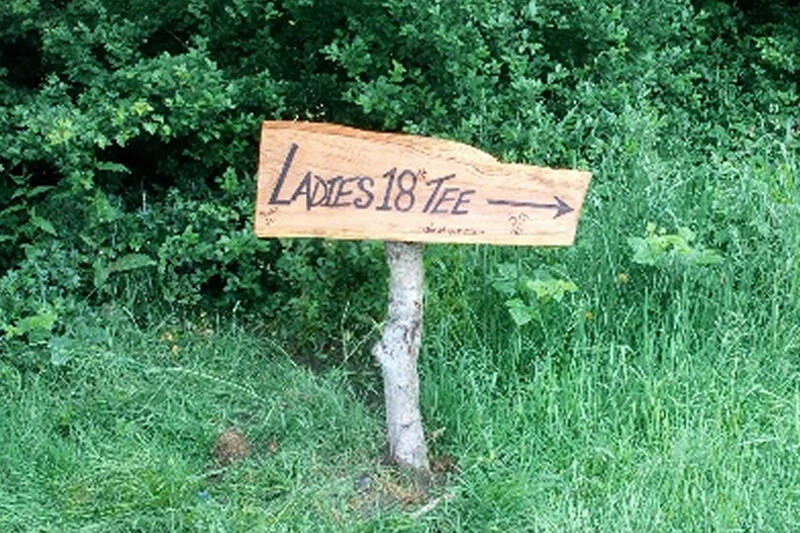 The club caters for all ages and standards of golfer, offering a superb environment to progress your game. 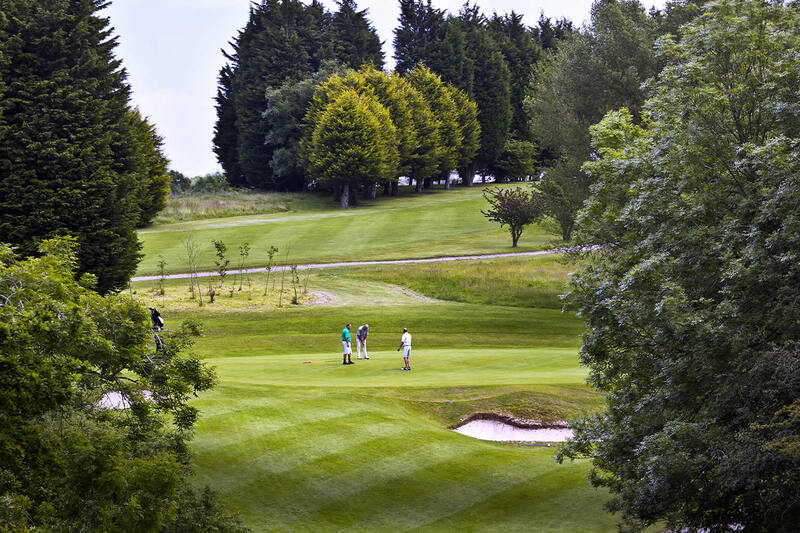 Brynhill prides itself on its friendly atmosphere, challenging parkland course and excellent hospitality. 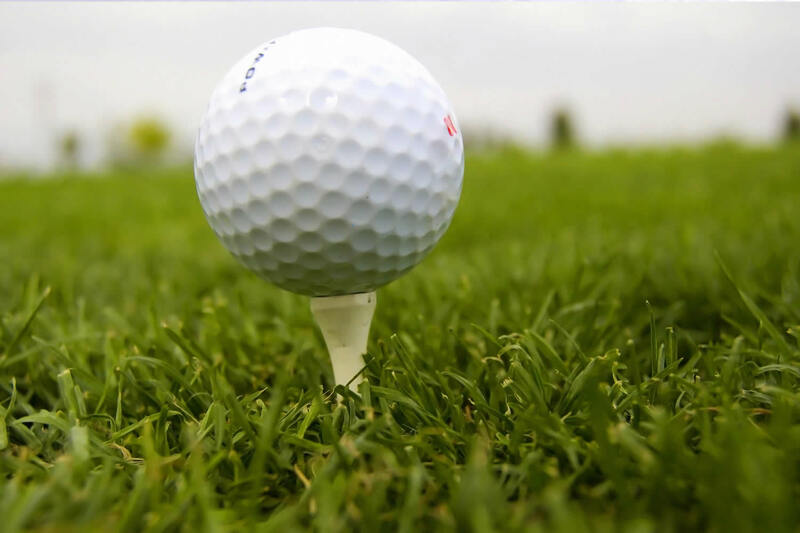 The club offers coaching and advice through its full time professional, as well as offering a well stocked Golf Pro shop.